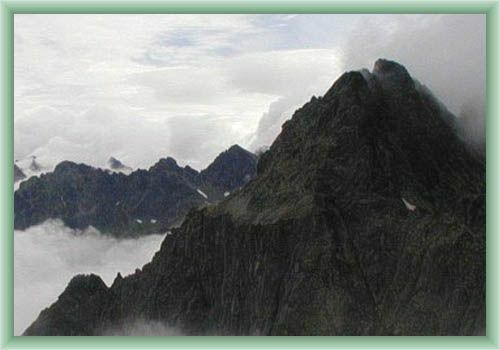 The Ganek peak is 2461 high above sea level. The name „Ganek“ expresses a lenght between Rumanovo sedlo (saddle) and Gankovo sedlo (saddle). Nowadays we devide Genek into the Maly Ganek and the Prostredni Ganek. 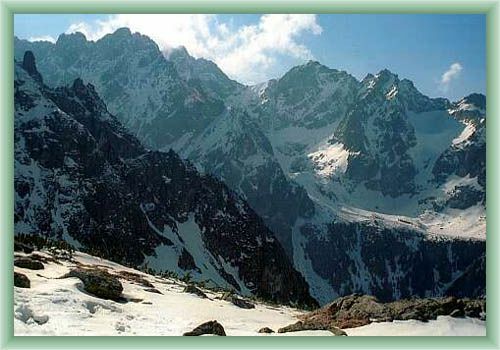 The Ganek is a three-peaks mountain in the backround of three valleys- Ceska, Rumanova and Kachni valleys, where the ridge continues towards the east. 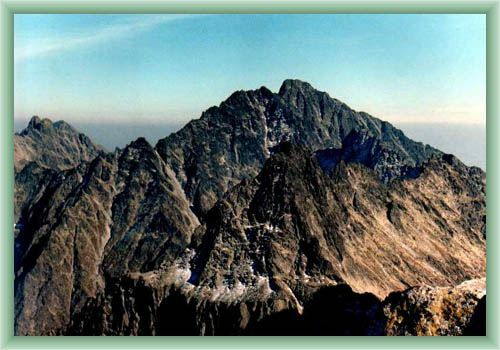 Mountaineers have been interested in this peak since about 1870 but not until 1892 the Maly Ganek was conquered and in 1895 the Ganek peak followed.